As a team, it is our goal to create the best environment for each resident to experience meaning, joy, and fulfillment every day. 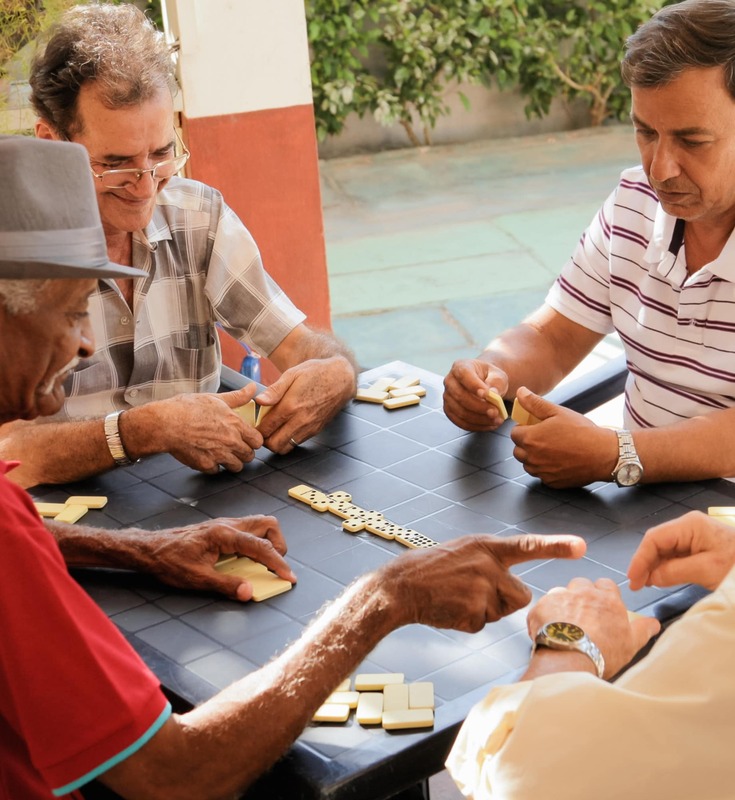 Empowerment Activities – Empowerment Activities, such as resident council or dining committee, give residents a voice and an outlet for self-expression. 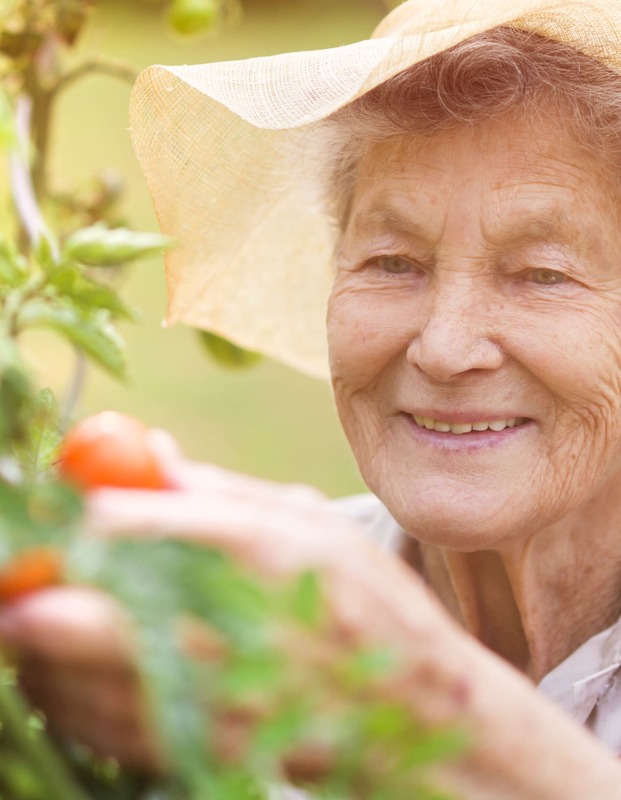 Life Enrichment Programs – Life Enrichment programs such as Lifelong Learning ongoing education courses and Life Review engage and stimulate the mind by connecting residents to the present and linking to the past. You are welcome to join in on the fun at Cottonwood Creek, and experience our vibrant community in person. 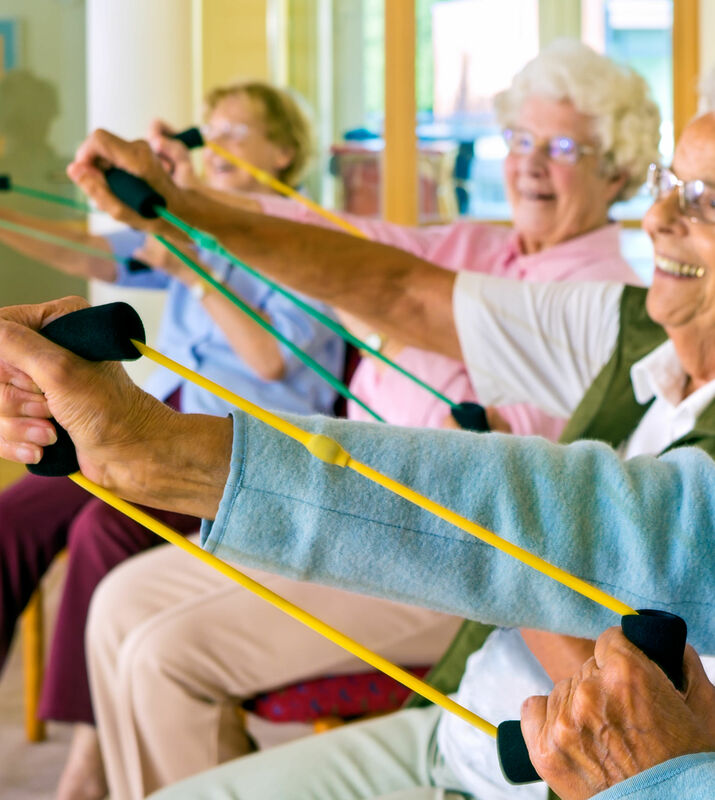 Residents can choose to participate in a diverse array of happenings every day of the month, from a shopping trip to Fashion Place Mall to a Tai Chi class or a lively TED Talk and discussion. Spend time with a familiar hobby or expand your horizons with something new. Make the day your own at Cottonwood Creek. View what’s coming up on the calendar at Cottonwood Creek. Contact us to schedule a tour and see our Assisted Living community in action.